Once deciding to go back to dating, you need to start with a positive attitude. If you are optimistic about meeting someone, you will have more of a chance of making that happen. Think about giving yourself a dating makeover so you feel good about yourself and how you look. It doesn’t have to be anything extravagant. Try a new haircut, a new lipstick, or just a different “dating outfit.” It doesn’t matter what it is, just go out there looking a little different and you are bound to have some results. Reach out to your friends, family and colleagues and let them know that “you are back.” Most people are busy with their own lives, it’s time you let them know what is going on in your life. Tell them that you are open, interested and available to be introduced to someone if they think of anyone. Spend that $20 or $30 and try online dating. Maybe you had a bad experience in the past, but these are new times. With a positive and revitalized attitude things might be different this time around. Or if you have never tried it, give it a go! Many people have met their significant other this way. Schedule an appointment with a Matchmaker and at the very least get some good dating advice from that professional. Matchmakers like myself have been listening and observing what works and what doesn’t work when it comes to dating for years. Schedule a meeting and pick that Matchmaker’s brain. Ask a close but also straightforward friend to be brutally honest and tell you what they think might be an impediment when you get back out there to date. Ask them to critique you in an honest and helpful way so you can put you best foot forward. Samantha Daniels is a professional matchmaker, television, personality, author, entrepreneur and founder of Samantha’s Table, a matchmaking service. A former matrimonial attorney, in 1999 Daniels left the world of divorce behind and founded her matchmaking service in New York City, quickly expanding to elite clientele on the west coast.In 2004 Daniels life became the basis for NBC’s hit show Miss Match starring Alicia Silverstone. Daniels a writer for The Huffington Post and in 2005 authored Matchbook: the Diary of a Modern-Day Matchmaker. A romantic day calls for romantic gifts, and as a professional matchmaker and love guru I have some of the best insider gift picks for a day of amour. If your Valentine likes one of a kind items that make other people say “where did you get that?,” a vintage bag is a great idea. Each one is special because you might not be able to find another. 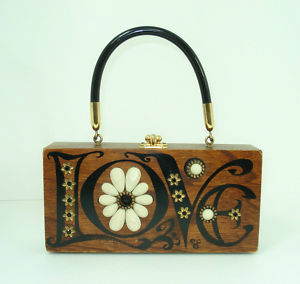 Make sure you know your lover’s style- for the ladies try something like the Enid Collins Love bag. Rings are tricky on Valentine’s Day, especially if she is expecting THE ring. If she is, and you aren’t ready, stay CLEAR of rings and all jewelry, but if she isn’t and loves a real conversation starter piece, go with a cocktail ring from Heather Benjamin LA. 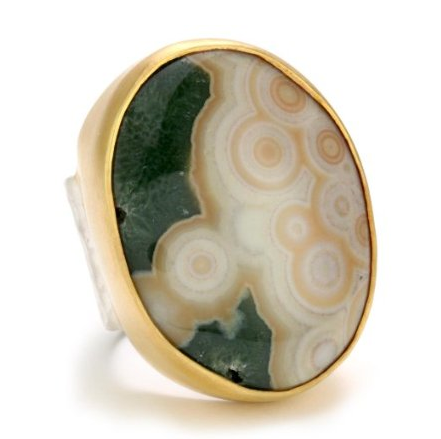 The designer’s mix of shells, stones and sand dollars is spectacular and your Valentine will be swept off her feet with this Ocean Jasper Mix ring. 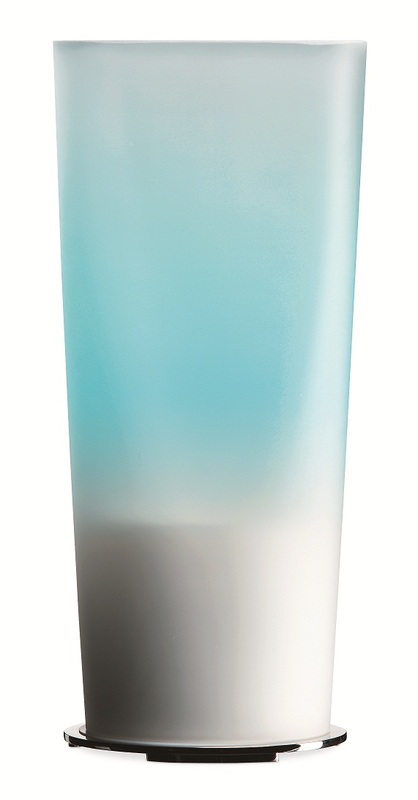 Diffusers are so yesterday and if you want to buy something that not only smells delicious but looks great, try the Mist Whistler Scentilizer. By diffusing fragrant water vapors, it reduces the dryness of indoor air and even has a built in music player- talk about love at first smell! If you are dating someone who has everything, it’s great to pick something unique. An indoor fireplace is a wonderful way to warm a room and the mood, and Anywhere Fireplace has plenty of chic styles to choose from. If your sweetie is a literature lover, pick up these special bookends from Art Style Innovation. 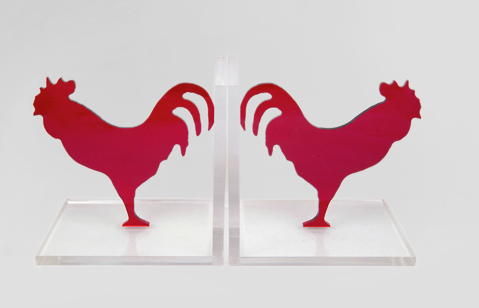 These handmade acrylic bookends are playful and fun and come in nine different designs and ten different shades to choose from. A special note on cards– When picking them out, be sure to choose cards that “match” the status of your relationship. This means if you’ve only been together a few weeks, don’t go all lovey-dovey, opt for something humorous instead. If you are in something more serious or have been together for a considerable amount of time, its great to grab more than one card, one of which should be sentimental. And don’t forget to write a message from the heart, Valentine’s Day is a great opportunity to let someone know you care, so don’t be shy, go ahead and share! For the best dating tips and how to meet “the one,” check out our exclusive video interview with Samantha Daniels. Ready for love? Is your home ready to be a romantic love nest? Make sure that your home reflects your romantic attitude! 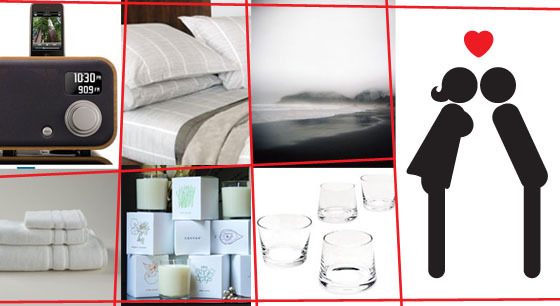 Whether your new special somebody is coming over for the first time, or you are comfortably nested with your longtime significant other, a few of these stylish décor additions will help prepare your home for love. 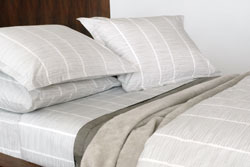 Make your bed the most comfortable place in your home with these luxurious sheets from the New York store Area. In the stylish Pins pattern, you won’t want to leave your newly outfitted bed for days. 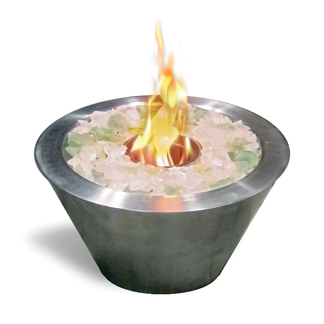 Set a romantic mood with these candles from Canvas. In sensual scents like bergamot and coriander, fig, and orange blossom, these 100% organic soy candles are sure to help you both relax in your now-more-romantic home. To appeal to your taste—and his—adorn your walls with tasteful black-and-white photography, like this piece by Chris Eayres. Unwind in its serenity and relish in the fact that it cost you less than a movie and popcorn for two. That’s something everybody loves! 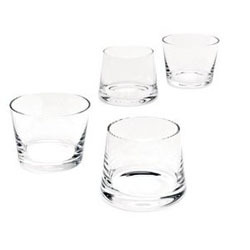 Enjoy a nightcap in this set of his and hers tumblers. The Whisk(e)y Lover set by Teroforma includes unique Whisky Stones, reusable cubes that chill your drink without diluting it. 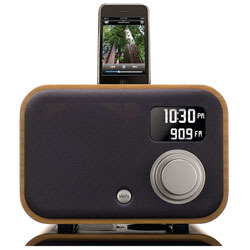 This sleek, all-in-one radio, alarm clock, and iPod speaker is the perfect gadget for your multiple audio needs. Whether creating ambiance with tunes of your choosing or helping you wake up after a late night, this piece from Vers does the trick while looking stylish. New white towels are the finishing touch to create a luxurious atmosphere at home. 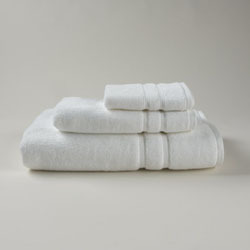 Made from the softest Turkish cotton, these towels will warm you up after a steamy shower. Want to be lucky in love? You could win a consultation package with a top matchmaker. To enter, tell us your worst date ever and invite 3 friends to subscribe to PageDaily. 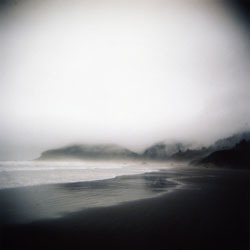 For contest details, click here.